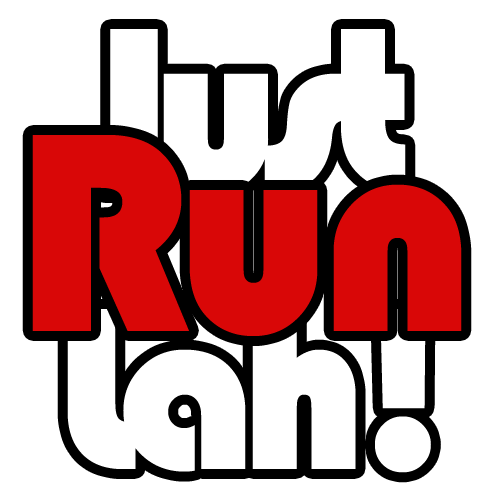 5,000 Ran in the First Race of The Performance Series | JustRunLah! More than 5,000 runners took part in the inaugural edition of The Performance Series #1, where the entire path extending from Punggol Waterway Park through Coney Island brimmed in a sea of orange under the morning sun. The Guest of Honour, Dr Janil Puthucheary, Minister of State, Ministry of Communications and Information & Ministry of Education, flagged off the 10km race. 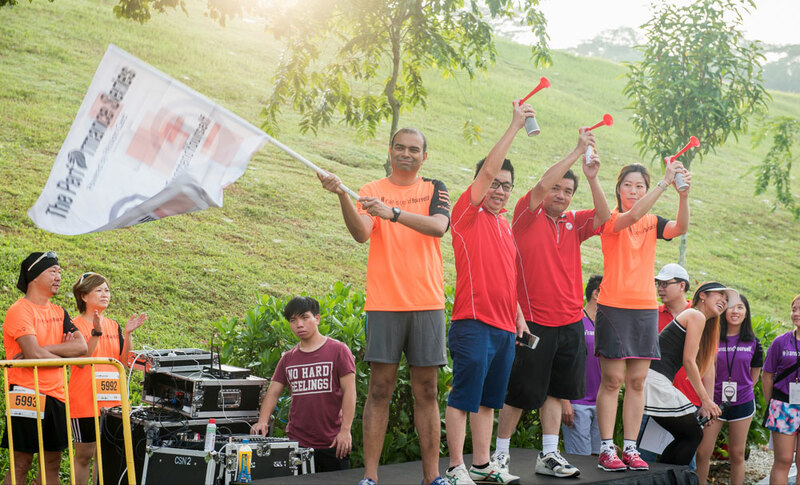 He then donned his running shoes and joined our runners in the 5km Exploratory Run. 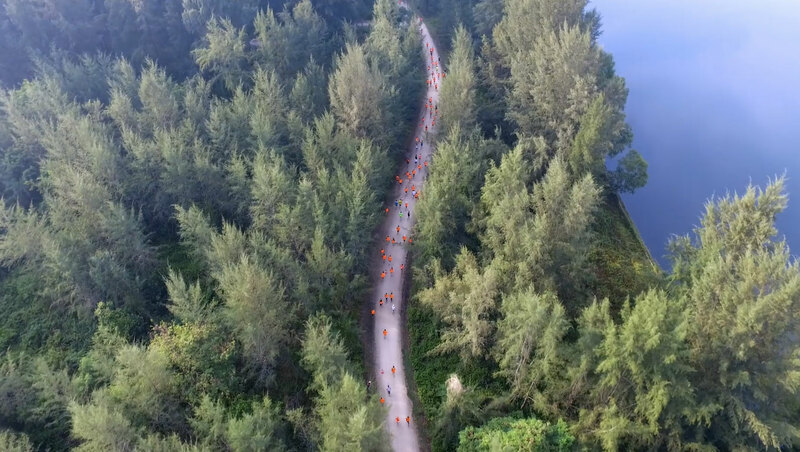 The Oasis/Island themed race is the first of the five races that forms The Performance Series (TPS), where runners get to challenge their body, mind and spirit through race distances of 2.5km, 5km and 10km. The race was completely sold out by the first week of April. In particular, the flexible race packages for single tickets, bundle of 3 and the full series were well-received by runners of all levels. This sold-out race saw participants being rewarded with Compressport race entitlements before the race, as well as receiving essential hydration from Lucozade during the race at the multiple water points. Participants on race day had the valuable opportunity to mingle and race alongside with local elite and celebrity athletes including Melvin Wong (SEA Games National representative), Mok Ying Rong (Singapore’s Half-marathon female record holder) and Jenny Huang (Ultramarathoner and running mom), as well as up-and-coming speedsters of Singapore. Most runners belonged to the age range of 36-40 years old (18%), followed by 31-35 and 41-45 years old (17% each). In addition, there were a total of 43 nationalities including Malaysians, Filipinos and Britons! Lastly, our youngest runner was 13 years of age and the most senior was 78. The first race gathered individuals, families and communities from all walks of life to enjoy the benefits of health and wellness through running at a scenic and beautiful landscape that we are all so proud to call home. 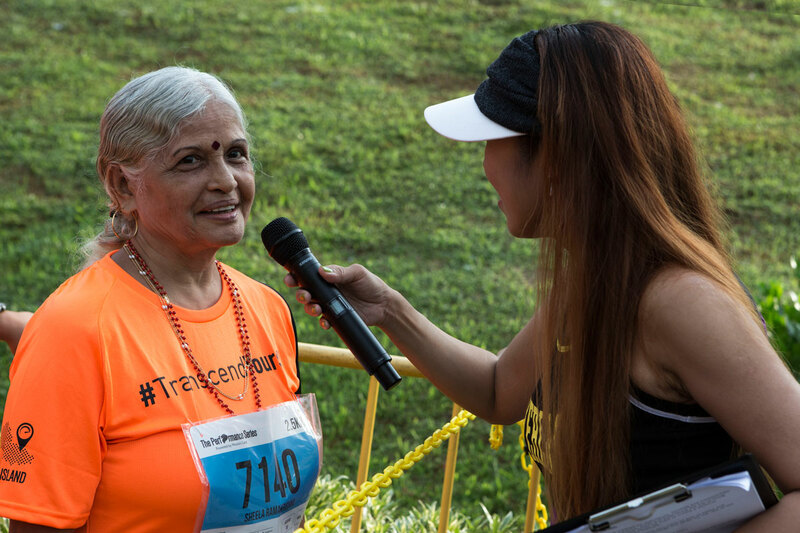 We would like to express our heartfelt gratitude to all race volunteers, supporters and participants for making TPS#1 a great success. Click here for the full photo gallery of The Performance Series @ Punggol Waterway / Coney Island 2016. Click here to retrieve the official finisher timings for the 10km category. 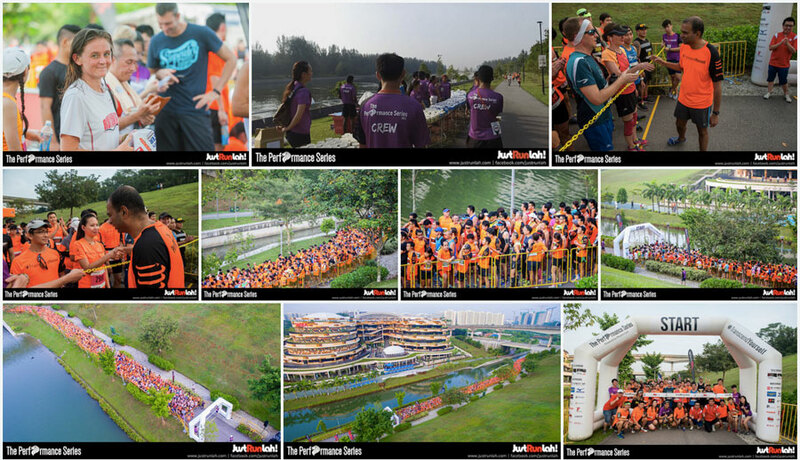 The next race of the series is taking place at Jurong Lake on 26 June 2016, which will mark the last running event before the gardens are closed for renovation. Registrations are open via theperformanceseries.com for the 10km, 5km and 2.5km categories. Click here to register for the next TPS race. The Performance Series is powered by PAssion Card, supported by Compressport, Lucozade Sport, Pro-Tec Athletics, World of Sports, Uber, Drummond Printing, +NRG, JustRunLah!, Revelation Productions, Mizuno, Fitness First, Aesthetics & Beauty, SWANS, 42Race, Spa Infinity, JustRaceLah!, Qoolmart.com, Eat Play Gear, ActiveSG. The event is created by JRL Concepts and organised by Esprimo Pte Ltd.